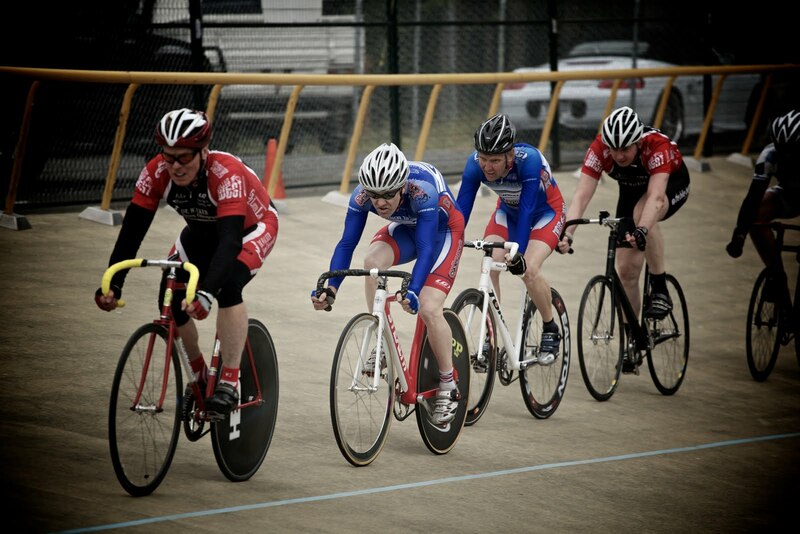 Stuckylife |: Velodrome is back in full swing! Velodrome is back in full swing! 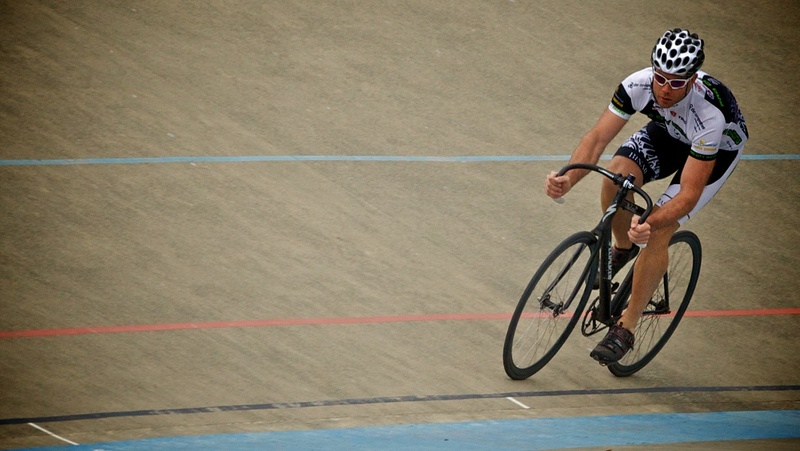 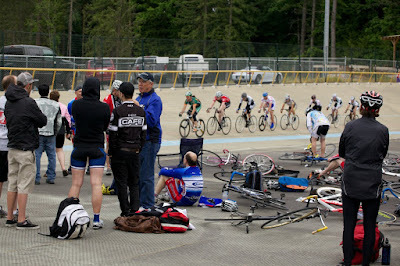 Now that the velodrome has been re-opened some of us have been starting to log hours on the track. 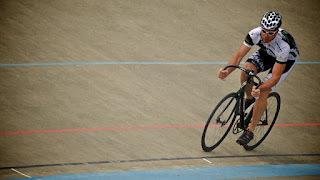 Last Friday was our first pilgrimage and Jamie Cameron was there to tear off some of the competitions legs and capture the action with his lens. Thanks for the shots Jamie and be sure to jump over to his Flickr for more.